Middlesbrough Council has given final acceptance for Teesside University’s proposed new Student Life Building. 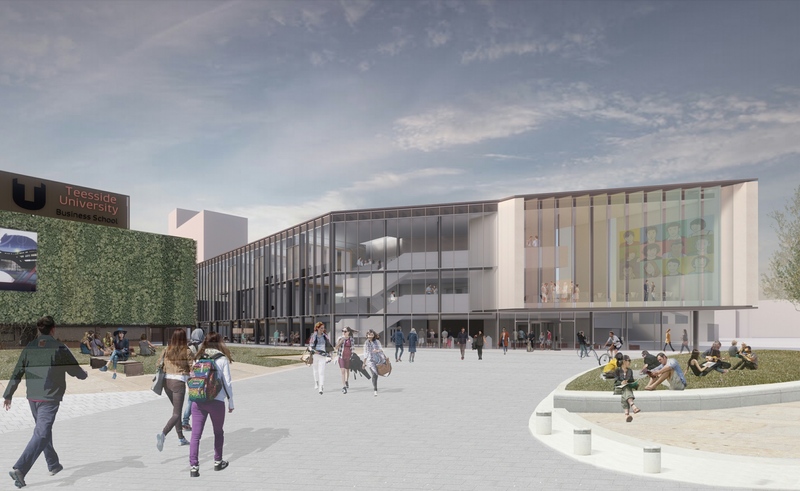 Willmott Dixon is on board to constructed the PS10m project, which will consist of a brand-new student building rising to three storeys at the centre of the Middlesbrough campus. 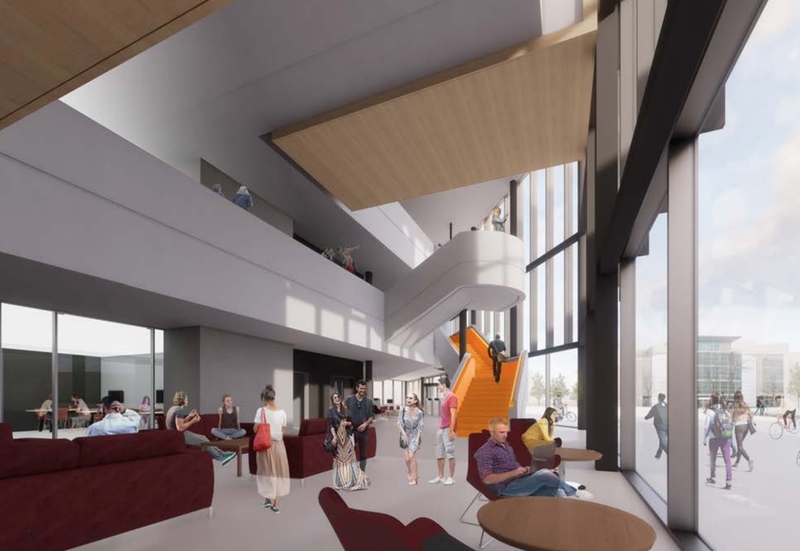 Designed by FaulknerBrowns Architects the building will consolidate all student-facing help, wellbeing and information services within a central locale at the heart of the Middlesbrough campus to improve accessibility and the overall student experience. The long footprint build will have south west facing elevation that is fully glazed with the opposite north east raising apparel with fibre concrete panels. Environmentally the building will be designed to reach the BREEAM rating of superb with efficient modern plant and renewables to include the use of blended hot and power( CHP) and photovoltaic regaliums on the roof of the building. The project forms part of Teesside University’s 10 -year masterplan and estates programme, developed in conjunction with FaulknerBrowns. This “il be seeing” 15 projections straying from brand-new learning and research buildings to a major investment in student accommodation.